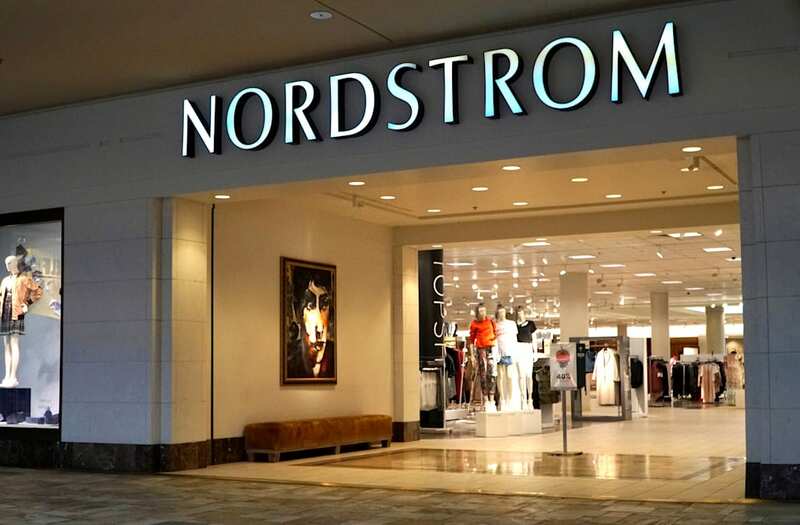 It's the best time to update your shoe collection with the Nordstrom Half-Yearly sale in full swing. This year's sale features over-the-knee boots galore from brands such as Stuart Weitzman and Steve Madden. If you're a booties kind of woman, these patent leather ones from Marc Fisher will be your most-loved pair this season.